Over 66 yeras in bookbinding, Skilled craftsmen, Book restoration. Book conservation. 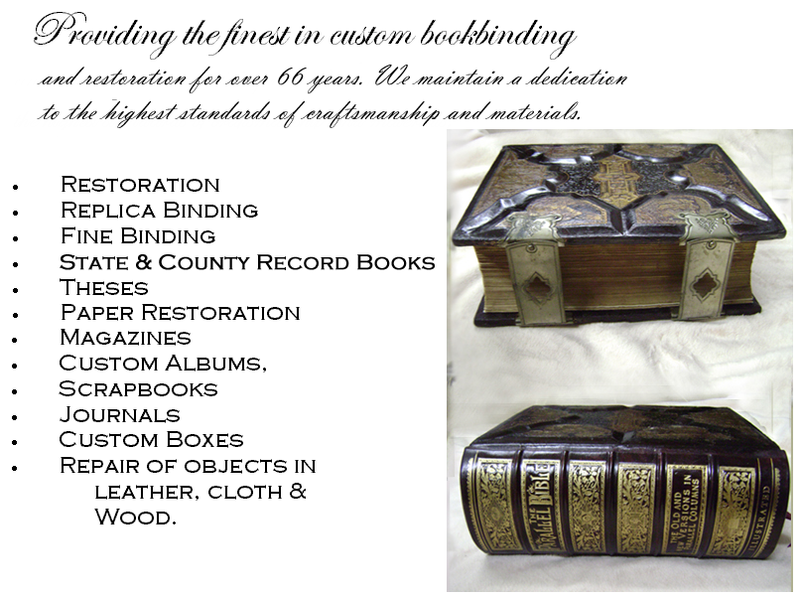 Object and artifact restoration, Bookbinding, Paper restoration, Family Bibles, Antique Leather books restored, Cloth bindings restored, Books repaired. Hand binding. Deacidification services, State and County record books. Welcome to Craft Bookbinding Co. 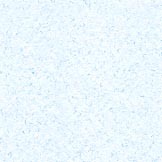 Copyright © 2019, L.E. Stansell, Inc. All rights reserved.